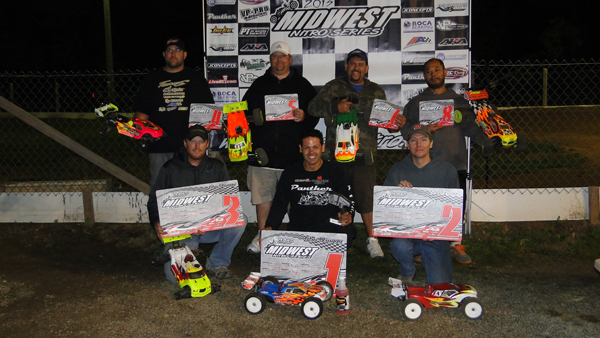 Panther Tires factory driver Sonny Ochoa raced in the Midwest Nitro Series finals at River City Raceway in Peoria IL. It all came down to this race, and Sonny would come home winning the Pro Truggy Championship! 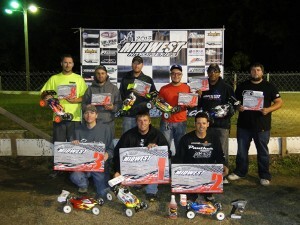 Sonny would also place 2nd in Pro Buggy. Sonny chose SS Raptors on the Truggy with yellow inserts and SS Raptors on the the Buggy with orange inserts.